Earthquake Prediction: South Africa Neutron Monitors Spike today! South Africa Neutron Monitors Spike today! 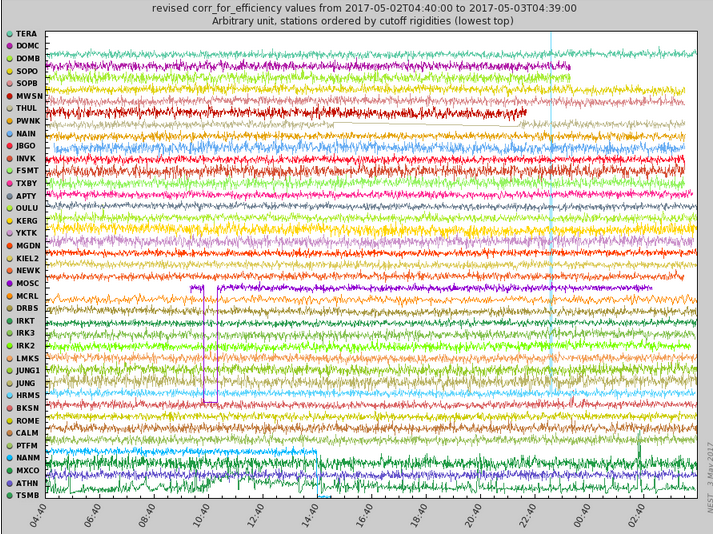 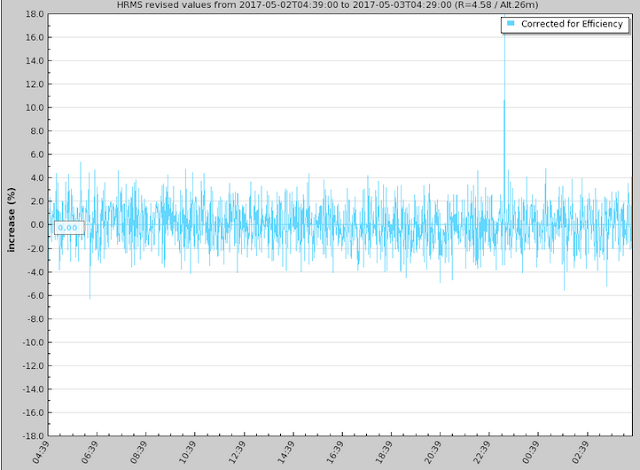 The South Africa and Botswana Neutron Monitors have fired up today as can be seen from their outputs below. 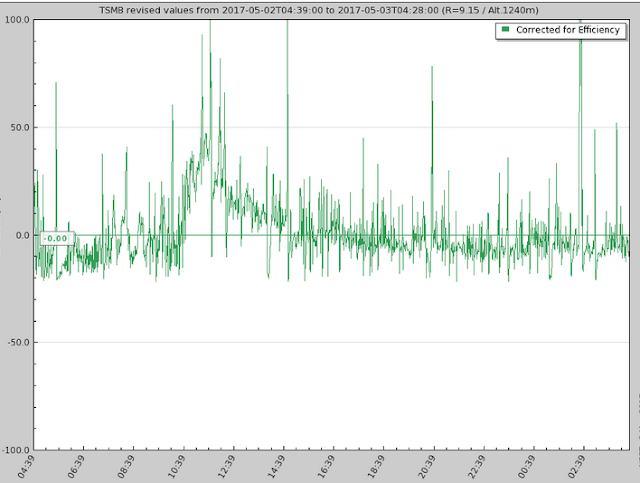 The above agree with our prediction calendar for the region...where tomorrow we see a definite signal.